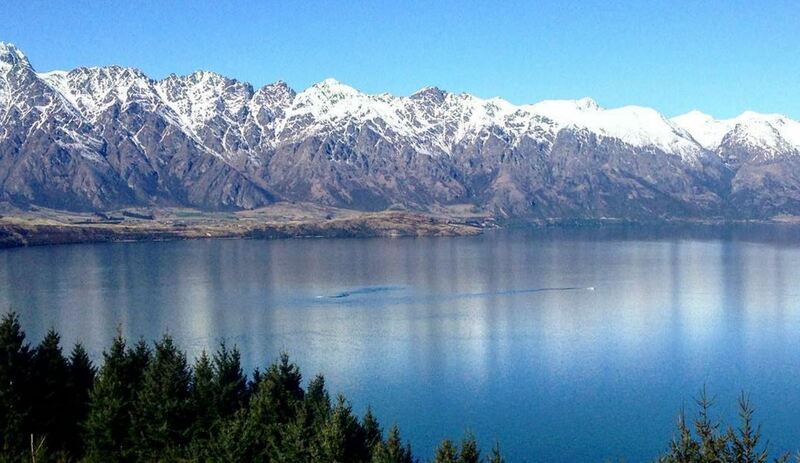 A trip to the snow – New Zealand or Australia? The days get shorter, weather becomes cooler, food becomes heavier, you become heavier – Winter is coming. 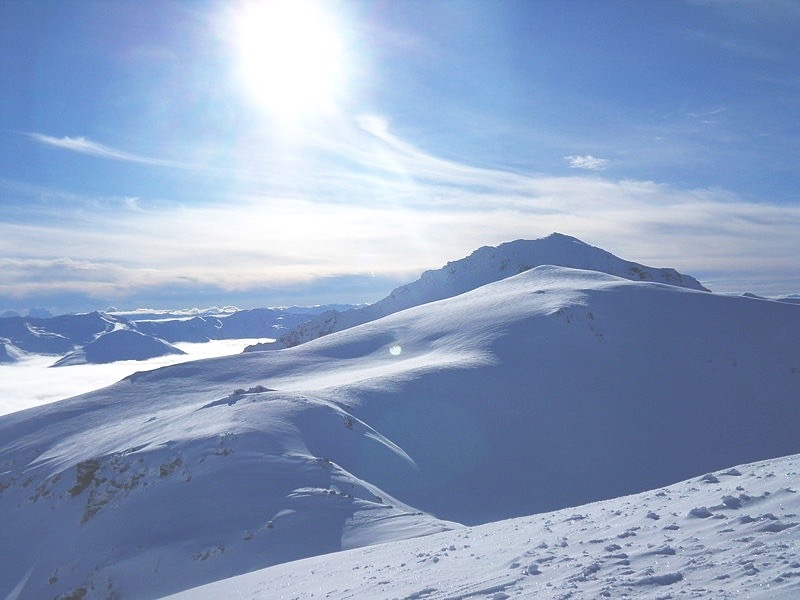 We compare a snow holiday in New Zealand verse Australia, factoring in weather conditions, ski terrain, transport and cost. 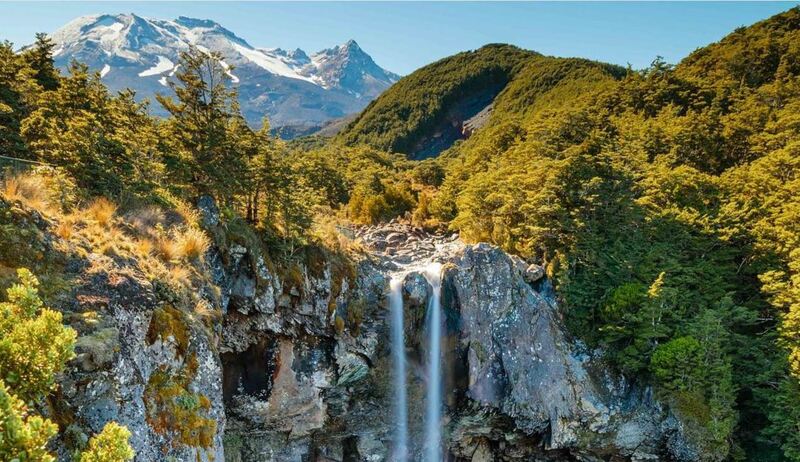 Activity ideas for a short visit to NZ’s adventure capital! 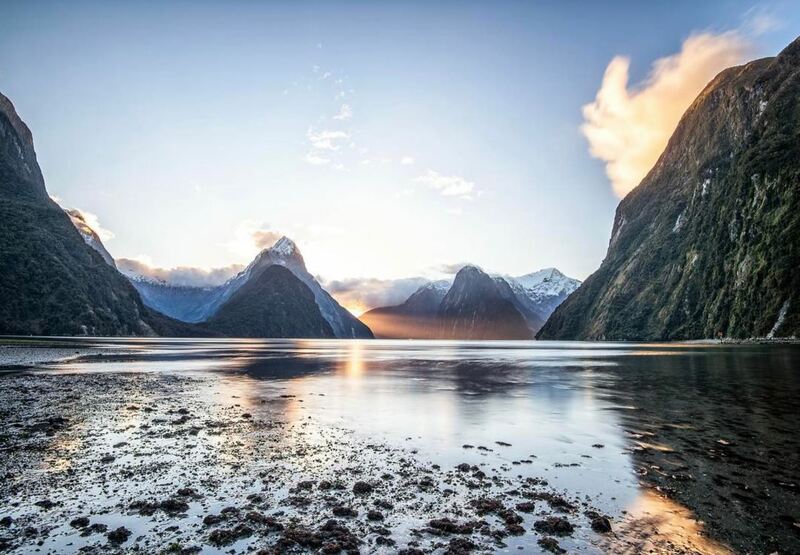 Check in here to read about one of the most beautiful spots in the world, and why it absolutely deserves a spot on your bucket list. 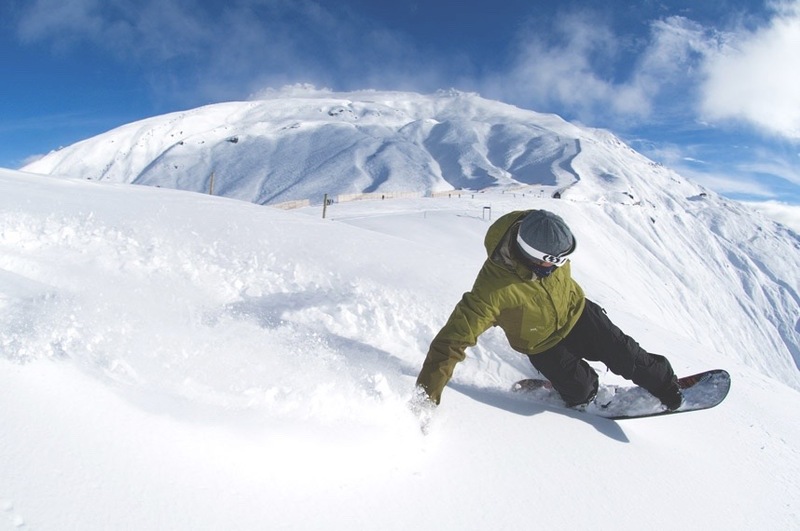 Check in here to see what you can get up to at Mt Ruapehu. We’ve listed some great activities, accommodation, and some stunning shots of the region. 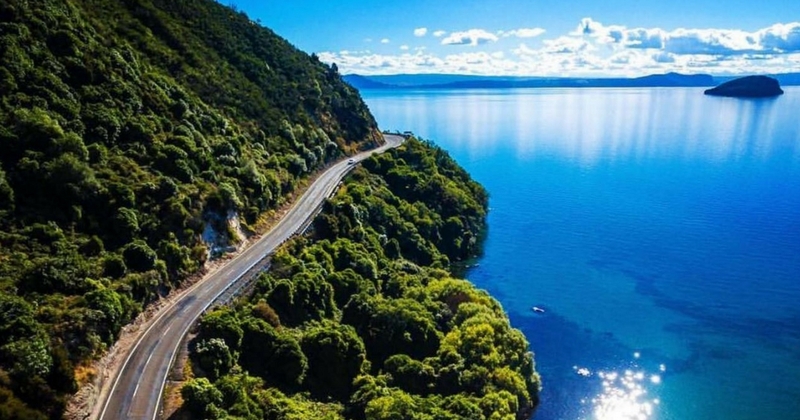 Check in here to see what you can get up to at Lake Taupo. We’ve listed some great activities, accommodation, and some stunning shots of the region. 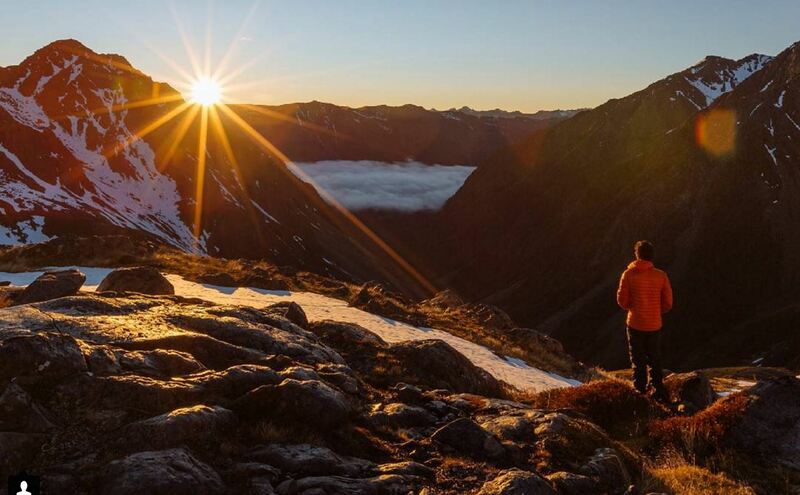 A compilation of some incredible sunrises around New Zealand. 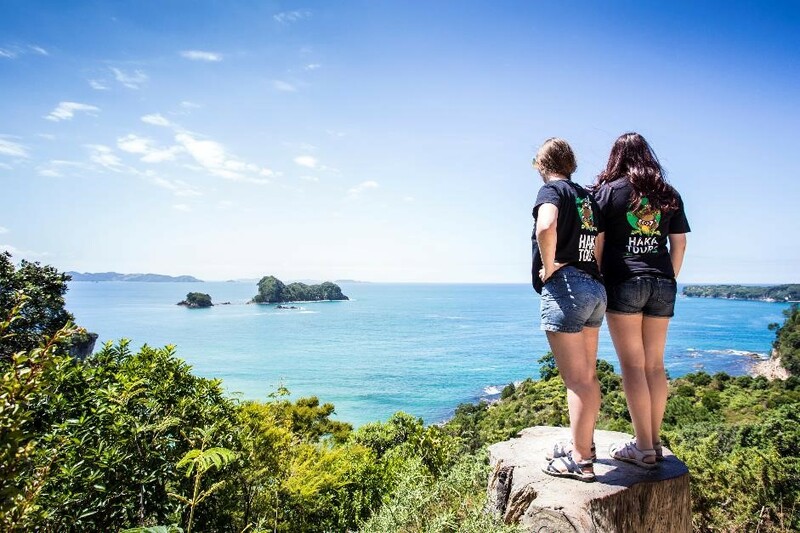 Got some time before and/or after your Haka Tour? Check in here for ideas on what to do to fill that extra time! It’s time we gave the cool little capital the credit it deserves! 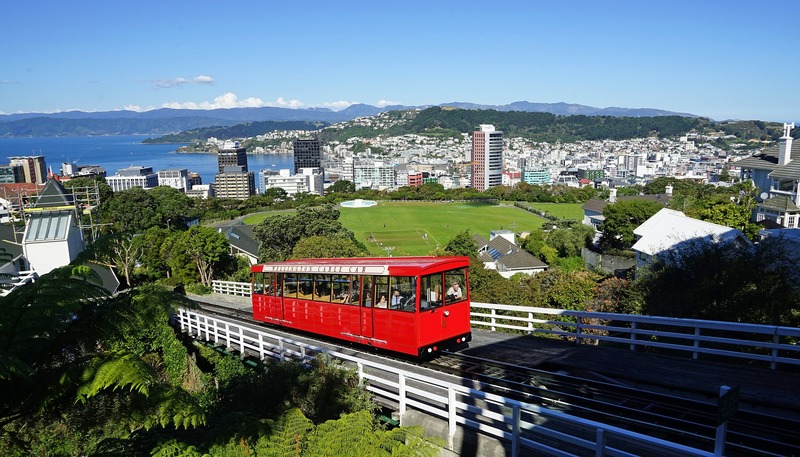 Here are 7 reasons why Wellington is THE coolest capital on earth. 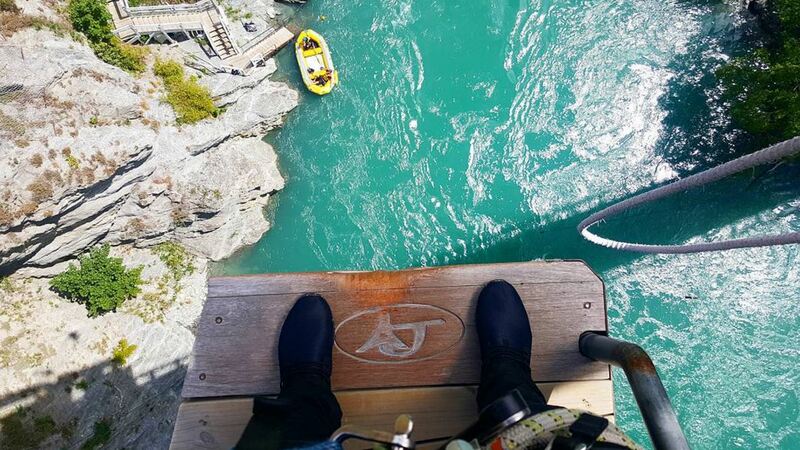 Check in here for what to do in Queenstown if you have the need for speed. Think bungy-jumping, skydiving, and some more out-of-the-box ideas!